Saudi Prince Co-Owns Fox News? 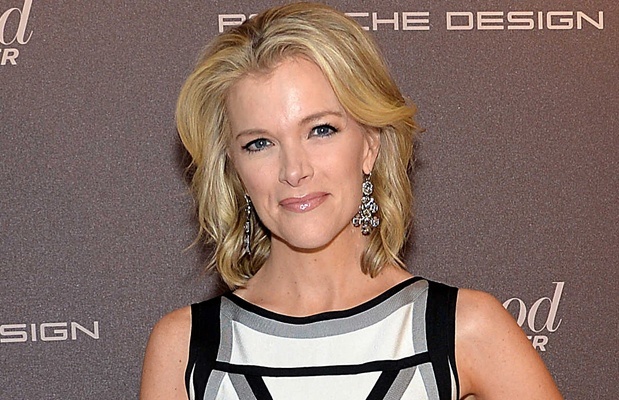 A Saudi prince doesn't really "co-own" Fox News, and Fox political commentator Megyn Kelly didn't pose with him. Claim: A photograph shows Fox political commentator Megyn Kelly posing with a Saudi prince who co-owns Fox News. WHAT’S TRUE: A Saudi prince owns a minority share of Twenty-First Century Fox, the parent corporation of Fox News, via an investment firm. WHAT’S FALSE: The photograph of Megyn Kelly posing is a fabrication, and the Saudi prince is not really a “co-owner” of Fox News. Origins: Rumors about Saudi nationals and the ownership of Fox News have been circulating online for years; and interest in the rumors was revived in August 2015 after Fox News political commentator Megyn Kelly grilled business magnate and GOP presidential hopeful Donald Trump during a Republican candidates’ debate earlier that month. Kelly (to a far larger degree than her co-moderators Bret Baier and Chris Wallace) was criticized by Trump and his supporters for supposedly treating Trump unfairly during that debate, and not long afterwards the meme displayed above began circulating online, casting Kelly as the face of a purported sinister alliance between Fox News and Saudi operatives. The claim that Saudi Prince Al-Waleed bin Talal is “co-owner” of Fox News is also misleading, though less a matter of Photoshop and more one stemming from the slightly complex realm of investments and holdings in relation to large media corporations. The term “co-owner” generally refers to a person who holds a 50% share in a business entity, or at least a share comparable to that of the other largest stakeholders, but Al-Waleed does not qualify on either count. According to news accounts, Prince Al-Waleed’s investment firm, Kingdom Holding Company, holds a 6.6% stake in 21st Century Fox, the parent corporation of the Fox News Group (which includes the Fox News Channel and the Fox Business Network) — a sizable chunk, but far from a controlling or co-controlling interest in the company. If such minority institutional holdings qualify as “co-ownership,” then Prince Al-Waleed bin Talal would also have to be considered a “co-owner” of business entities such as Twitter and Citigroup.